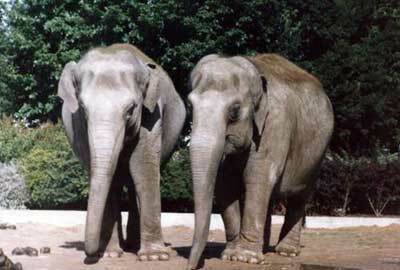 Elephantidae (the elephants) is a family of pachyderm, and the only remaining family in the order Proboscidea. 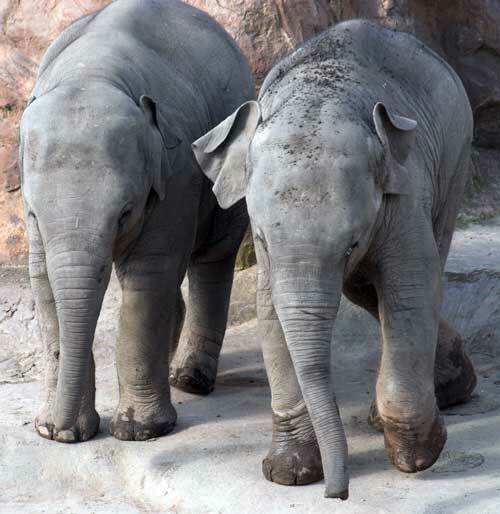 Elephantidae has three living species: the African Bush Elephant and the African Forest Elephant (which were collectively known as the African Elephant) and the Asian Elephant (formerly known as the Indian Elephant). Other species have become extinct since the last ice age, which ended about 10,000 years ago. 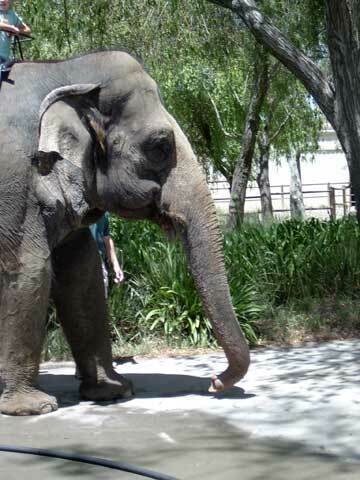 Elephants are mammals, and the largest land animals alive today. 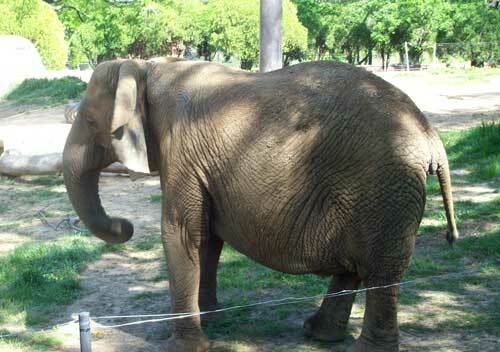 The elephant's gestation period is 22 months, the longest of any land animal. 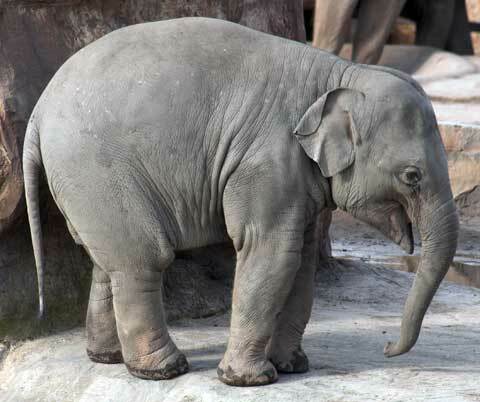 At birth it is common for an elephant calf to weigh 120 kg (265 lb). 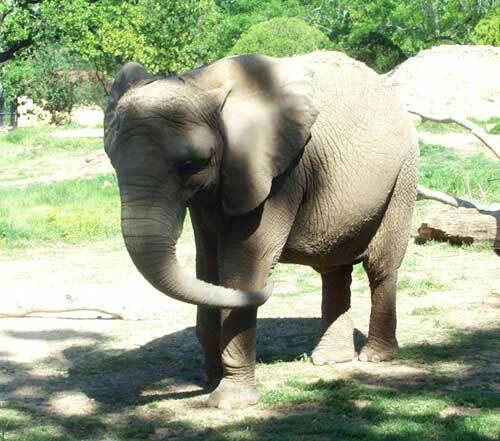 An elephant may live as long as 70 years, sometimes longer if various bone diseases can be caught early. 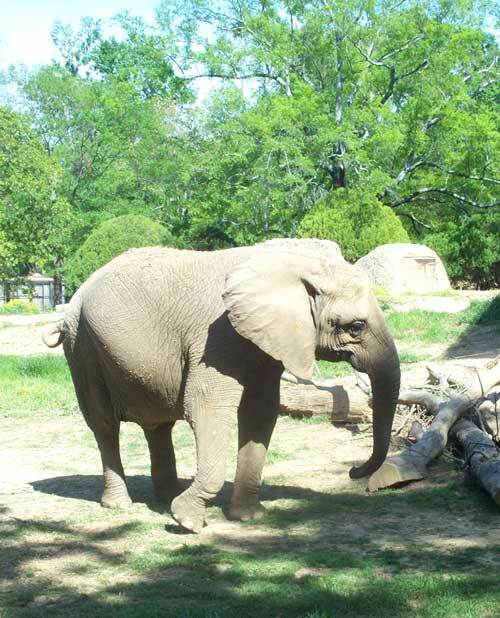 The largest elephant ever recorded was shot in Angola in 1974. It was male and weighed 12,000 kilograms (26,400 lb). 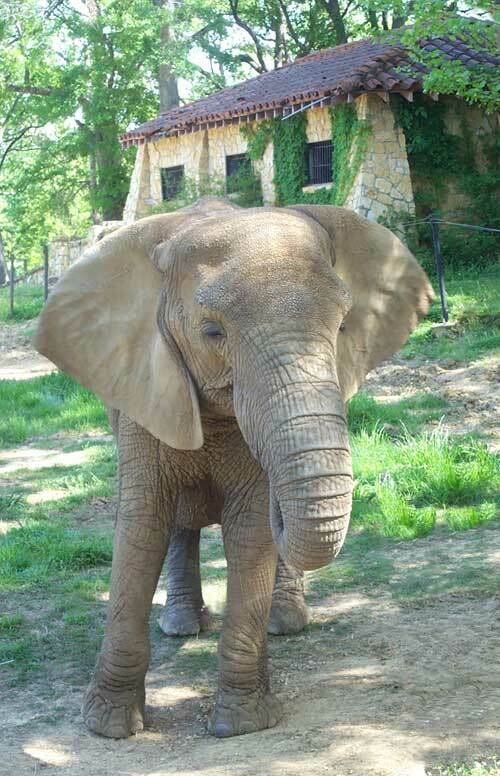 The smallest elephants, about the size of a calf or a large pig, were a pre-historic variant that lived on the island of Crete until 5000 BC, possibly 3000 BC. Their scattered skulls, featuring a single large trunk-hole at the front, perhaps formed the basis of belief in existence of cyclops, one-eyed giants featured in Homer's Odyssey. Recent findings of animal remains in central China show Prehistoric humans ate elephants. 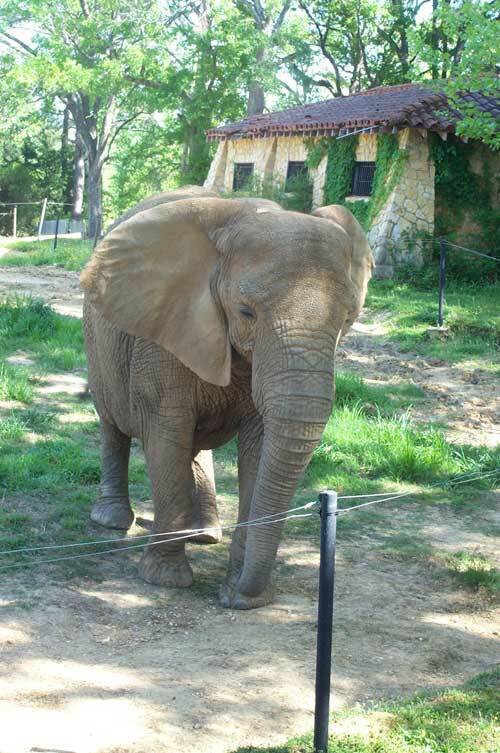 The elephant is now a protected animal, and keeping one as a pet is prohibited around the world.